Colette L arson, the twentysomething lead in Joanna Marsh’s debut novel, Cantique, is like so many intelligent and multi-faceted young women these days. 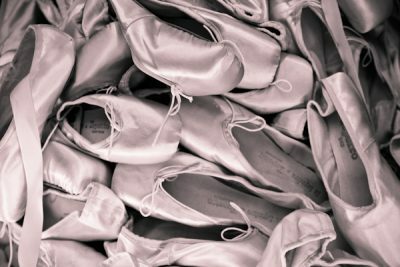 While her day job is fulfilling financially and occasionally intellectually, there is a creative spark missing, one that she only finds when she’s in ballet class. Not a professional dancer, Colette nevertheless takes her classes as seriously as she does anything else in her life. She studies dance, knows how to take care of herself to best perform in class, and gives it her all when she is there. Her home life is satisfying, if a bit deficient in the romance department. She ends her days watching documentaries and eating takeout with her roommate and fellow dancer, Sammy, and her cat Garcon. Ballet offers her a physical and emotional lift and gives life to her creative spirit. Colette’s life takes a turn for the dramatic when she is laid off from her job as an administrative assistant for a clothing company – a job she had hoped would eventually lead to a career as a designer. While out for a run, she spots a “help wanted” sign in a small hardware store. Although she is hardly cut out for screwdriver sales, she has also been without work for a month and is beginning to feel indebted to Sammy. She halfheartedly applies and is shocked when she is hired. Tempe’s staff is a charming mix of small-town personalities and Colette is soon baking them treats and admitting that this temporary gig might be okay for a little while longer – especially when she meets the son of Tempe’s owner. James just happens to be one of the company members of the Westmoreland Ballet where she takes class. Handsome and talented, he is instantly smitten when he meets Colette at his father’s store. Colette can’t believe her good fortune: could this be real? The plot of Cantique evokes the story of many classical ballets we see on stage: an unlikely couple meet and fall in love but are separated by circumstance or misunderstanding. The ballets with happy endings (e.g. “Sleeping Beauty” or “Coppelia”) bring our couple together again while the darker ones (e.g. “Giselle” or “Swan Lake”) do not. James and Colette are our stand-ins for the handsome prince who finds his gorgeous peasant in a country shop. Their love blooms but then a real princess steps in and claims the prince for herself; in this case, Alex the stunning ballerina who is James’ partner. As mature as Colette considers herself to be, she becomes jealous at the intimacy of the two partners and of Alex’s obvious interest in James. Which ending will our lovers have? 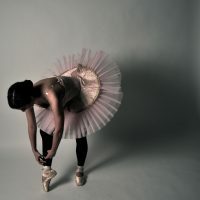 Which ballet will Cantique give us? The novel is more than a simple love story, however. Along the way, Colette finds her own path to creative fulfillment, one that doesn’t necessarily involve James. It’s a journey of self-discovery and a tale that reminds us to pursue our passions. 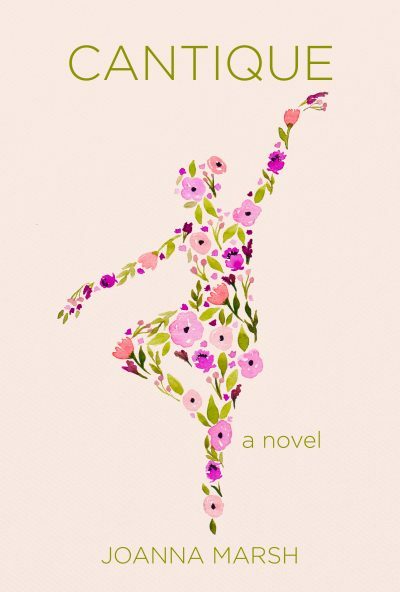 Cantique is suitable for a broad range of readers, young adult and up, dancers and non-dancers. Certainly many adult dancers, much like my own students, could see themselves in Colette’s story. The novel may be purchased here. 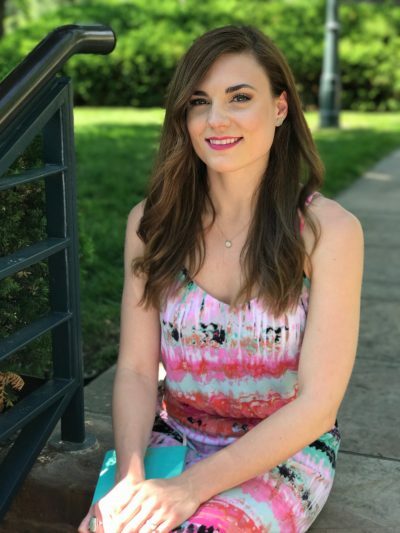 Joanna Marsh is a professional librarian, archivist, and recreational dancers based in Kansas City. She holds an MLS degree from Emporia State University and a BA in Humanities from Northwest Missouri State University. Cantique is her first novel. For more information, visit joannamarshbooks.com.